The #FOMO was on overload this weekend as photos and videos of Issa Rae’s yacht party made their way online. 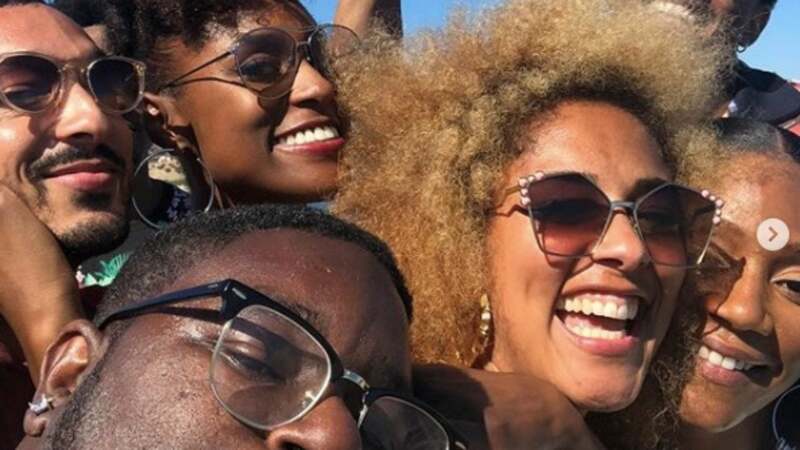 The creator and star of HBO’s Insecure, which has already been greenlit for a fourth season, invited the show’s cast alongside some of who’s who in young Black Hollywood to live it up on a yacht during Emmy weekend. With the likes of Tiffany Haddish, Tracee Ellis Ross, Yvonne Orji, Lil Rel Howery and Amanda Seales on board — and the overall good vibes — that yacht was definitely the place to be. The event was a repeat of Rae’s first yacht party, held last year, that also went viral. Rae and Ross are all up for multiple Emmy Awards at this year’s ceremony. Haddish won her first Emmy at the Creative Arts Emmys last weekend. The 2018 Primetime Emmy Awards air Monday, Sept. 17 on NBC.